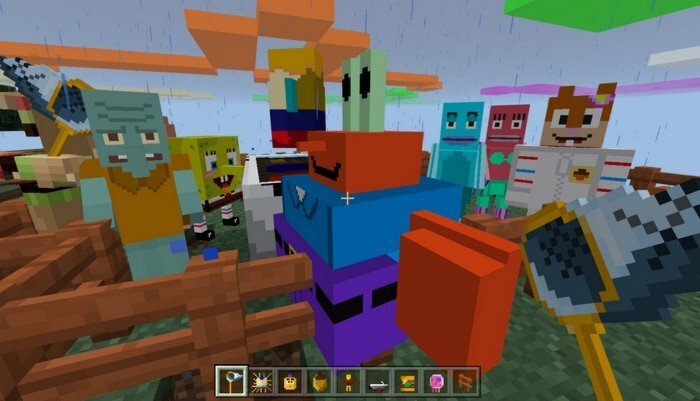 Mod adds Spongebob's TV show related characters into the Minecraft PE - meet them all at the Bikini Bottom. 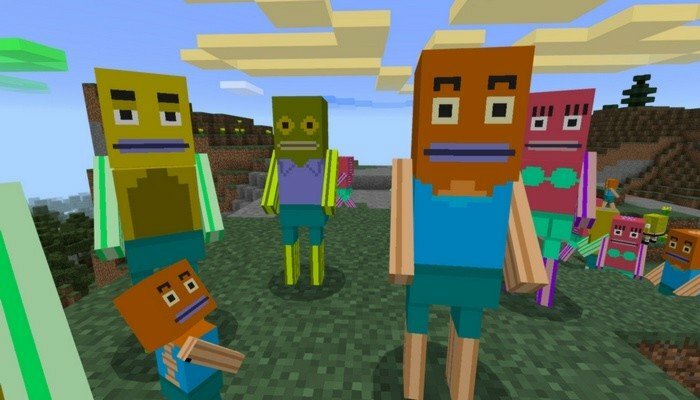 SpongeBob himself and his good old friends, will meet you in your journey across Minecraft world. They will be replacing 13 mobs and some of them will also have changed behavior. Most of them will be friendly or at least neutral to you, only Plankton is hostile. 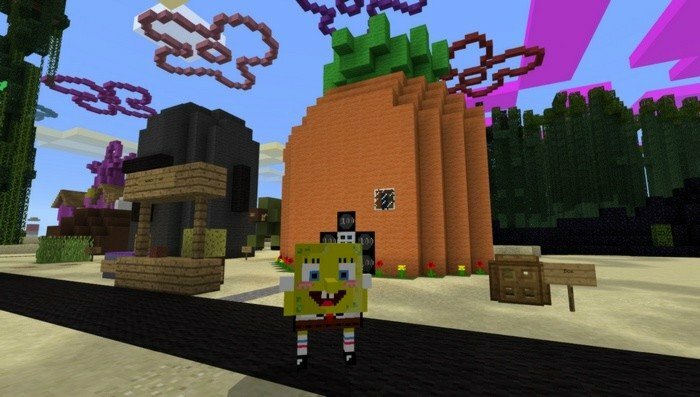 Complete your immersion into the SpongeBob SquarePants TV series, by applying addon's to the Bikini Bottom map.